The decision came in the wake of a case that appeared before the High Court, which ruled that the conditions of imprisonment for terrorists who committed acts of aggression – including murder – against Israelis needed to be equal to those of criminals who are sentenced by Israeli civil and criminal courts. That included, the court said, an appeals process and the possibility of parole. The court’s comments came after it considered the case of a terrorist who killed an Israeli in 1988, and has served 30 years in prison. The terrorist, who was sentenced to life imprisonment by a military court, sued the state, claiming that he was being discriminated against because he was being denied the possibility of parole – unlike terrorists who were sentenced by courts in Israel proper. 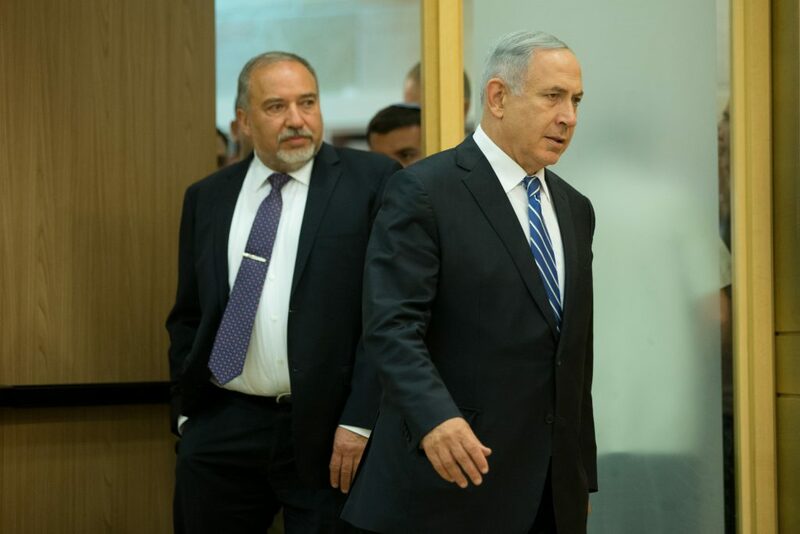 The court rejected his claim, saying that it could not get involved in military matters, but during the court discussions, attorneys for the IDF stated that the army was planning an appeals process anyway. Commenting on the matter, government minister Ofir Akunis said that “no terrorists should be allowed a shorter sentence. Just the opposite; we should sentence them to death. That would be the right thing to do,” he said prior to the cabinet meeting. Terror Victim to PM: Why Do You Release Terrorists?